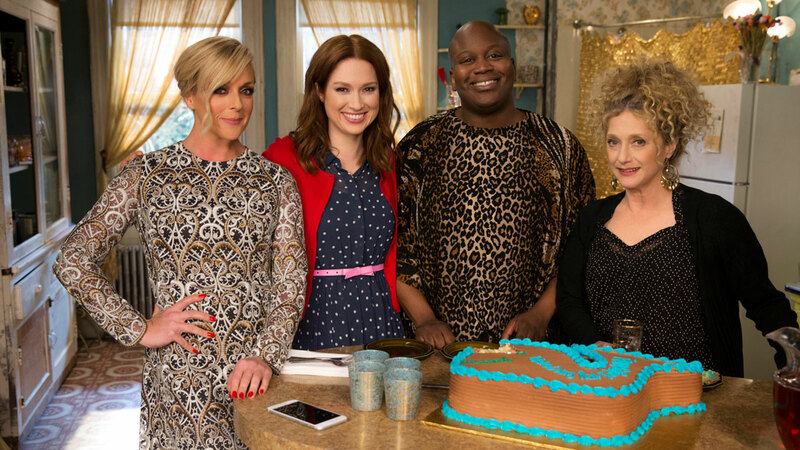 It’s the final season of Unbreakable Kimmy Schmidt and I’m sad. Kimmy is one of the most naïve characters on television, and it’s not her fault. She has the funniest case of arrested development ever depicted on television. She was kidnapped by a “reverend” when she was in 8thgrade, and lived in an underground bunker for 15 years with three other women who were all brainwashed to believe that the apocalypse had happened, and they were the sole survivors. 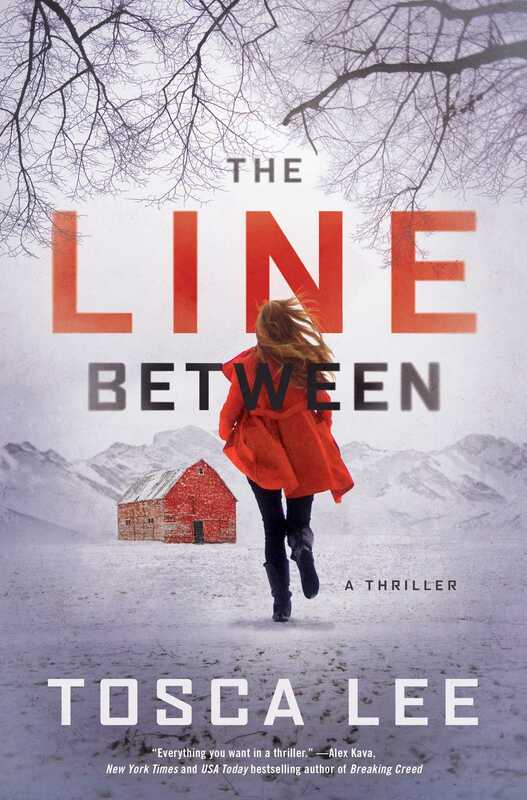 She manages to escape—and where do you go after something so traumatic happens to you? You go live in New York City, of course! I’m going to miss Kimmy, her comedic mishaps, and her hilarious roommate Titus Andromedon (I will never be able to look at a glass of Pinot Noir again without his song in my head). Because Kimmy and her exploits have made me laugh so hard, I want to leave her (yes, I know she’s a fictional character) with a parting gift: six books that will give her guidance as she continues to try to make up for lost time. 1) Kimmy’s going to need to read about some characters who are just like her—awkward AF but a friend for life. 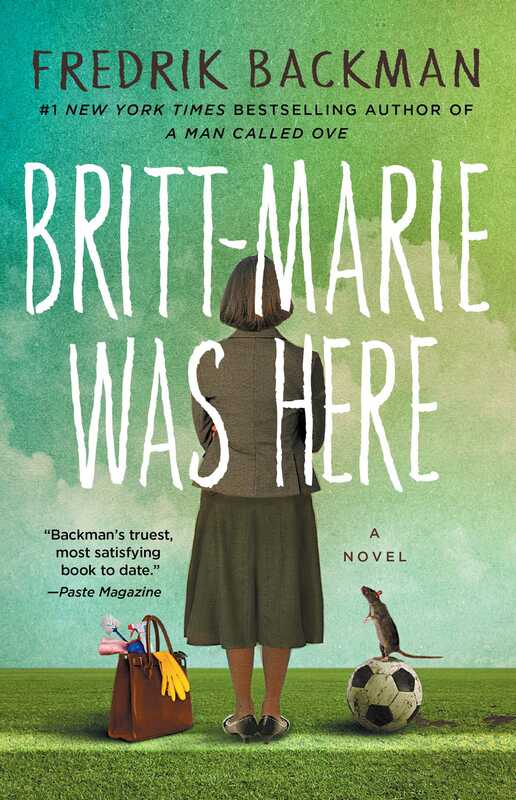 Britt-Marie Was Here is an uplifting story about a woman who is socially inept and nosy, but has a heart of gold and aspires for more in her life. This sounds just like someone we know! Kimmy! Britt-Marie is also recovering from a personal crisis. She caught her husband cheating on her, leaves him, and is forced to make her way in a miserable little town called Borg, which is filled with misfits. She hasn’t worked in years, but she manages to find a temporary job at a recreational center, where she coaches a children’s soccer team. It’s a heartwarming novel, filled with quirky characters and a plucky heroine just like Kimmy Schmidt! Eleanor is another character who has trouble picking up social cues. She has had some trauma in life after spending several years in foster care and children’s homes, and she has a complicated relationship with her mother. But she’s much darker than Kimmy. Eleanor is what Kimmy would be like if she were in an alternate universe where she decided not to be the eternal optimist that she is. 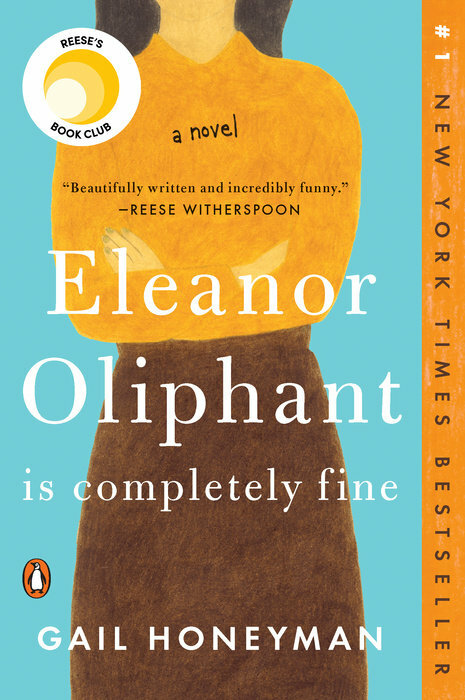 Eleanor Oliphant often drinks two bottles of vodka over a weekend; Kimmy would never do that! But, there are similarities between Kimmy and Eleanor too: people often think they are weirdos at work; their style hasn’t changed since they were teenagers; they both get obsessed over guys who may not be right for them, and they use the power of friendship to overcome their inner demons. 2) Although we laugh at the tragedy that is Kimmy’s abduction (Jon Hamm is the reverend! ), there are sick people out there abducting young girls. Kimmy would definitely want to read about someone who went through the same ordeal as she did, and was able to thrive. 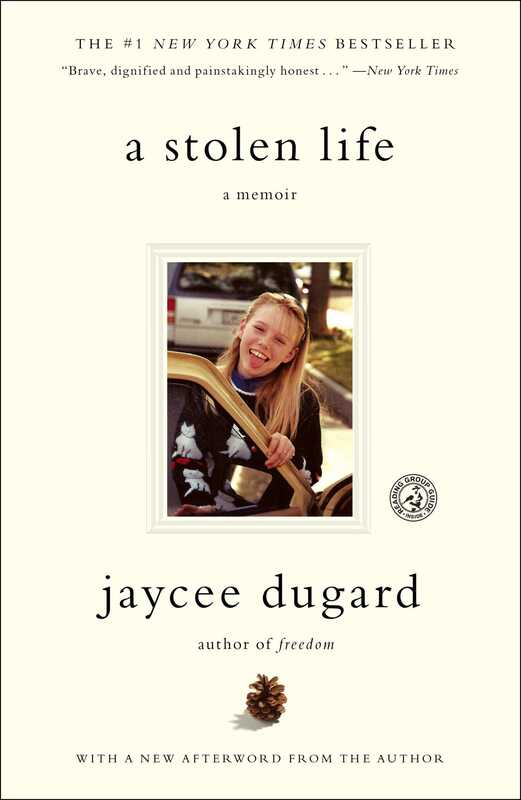 She should definitely pick up Jaycee’s Dugard’s memoir A Stolen Life. Jaycee was just 11 years old when she was kidnapped while walking home from her bus stop. She was kept hostage for 18 years, forced to live in a tent behind her kidnapper’s home, and gave birth to two children in captivity. Her story is unbelievable, but she’s a survivor! 3) Kimmy spent her formative years living in a bunker with a misogynist and a creep. She’s going to need someone who’s going to give her pointers on how to navigate a sexist world. Being a young woman in a society that tells you that you’re not good enough can be tricky for your mental health. Imagine if your role model for how to grow into your best self was a fake reverend? 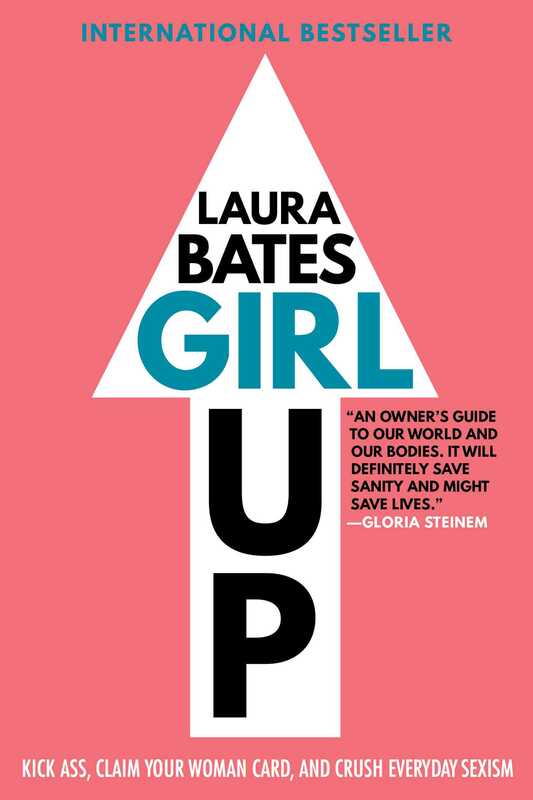 Kimmy needs Girl Up, a survival guide for understanding sexual health, body positivity, and the political landscape by Laura Bates, one of the emerging leaders in the feminist movement. 4) The Reverend spent 15 years telling Kimmy and her bunkmates that they were hiding out from the apocalypse. What if he had been telling the truth? I think Kimmy would be all over the idea of reading some dystopian novels—or would it be too close for comfort? Wynter Roth has spent her life growing up in a doomsday cult called New Earth, but she has escaped from its clutches. However, when global warming causes the Alaskan permafrost to melt and an extinct disease that causes early onset dementia quickly spreads across the country, this sickness reminds her of the end of the world the cult always preached about. Not only is she struggling to survive in the very world that she had been sheltered from, she’s confronted with the very apocalyptic world she’s been afraid of. Wynter realizes that there is more to this deadly disease than she originally thought when her sister shows up with some medical samples that could potentially help her figure out what’s really going on. 5) Now you know Kimmy needs some help when it comes to her love life. She should hear advice from someone who was also in a situation where she was competing with multiple people for the affection of one man. Kimmy lives in New York City, and any woman residing in any of NYC’s five boroughs knows that dating in New York is not for the weak. Trust me, it’s better to be single than deal with some of those losers on Tinder. 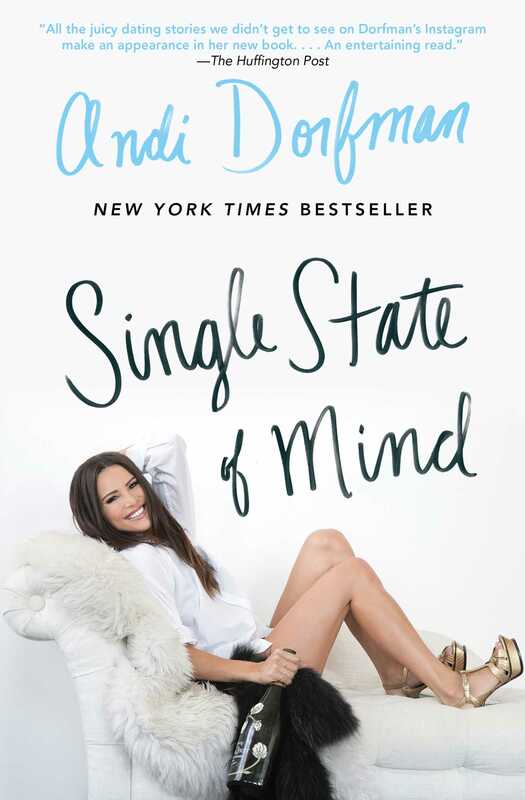 Andi Dorfman, who was on The Bachelor and The Bachelorette, knows all about the dating scene and shares her adventures in singlehood in her essay collection Single State of Mind.